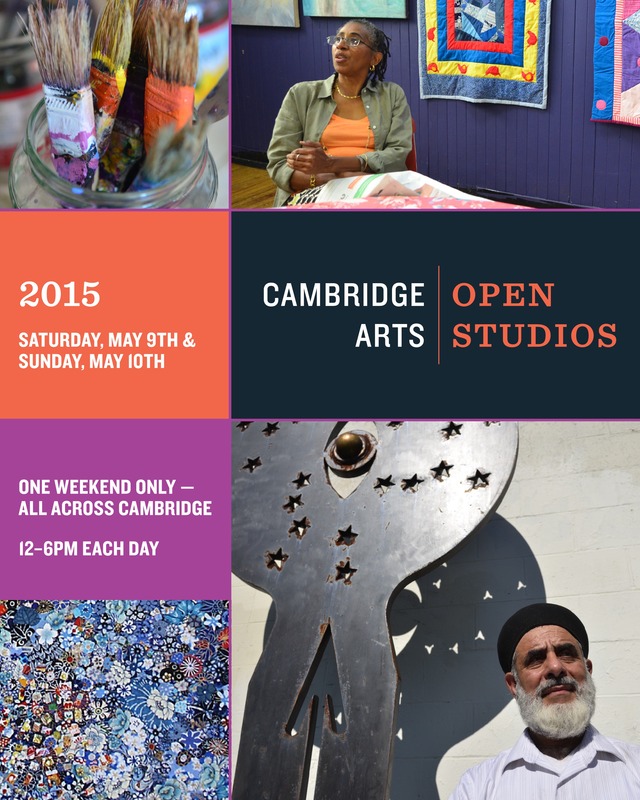 Cambridge Open Studios is this weekend! Don’t miss it! If you haven’t gotten a Mother’s Day gift yet (and what are you waiting for, I mean really) or a graduation/birthday/yay winter is over gift then this weekend is the perfect time. Cambridge Open Studios is happening all over Cambridge from 12-6 tomorrow and Sunday. Check out the downloadable guide here. There’s even a free shuttle to get you from place to place. Yep, free. I’ll be exhibiting in the same place where I was last year, the gallery at Cambridge College at 1000 Mass Ave. There will be music, free food and drink, and we’ll have dancers who will be demonstrating their art throughout the day as well. We’ve also got some student artists from Cambridge Rindge and Latin showcasing their photography which is super cool. Come on by, invite a friend or three or bring your mom. It’s going to be a beautiful weekend.